Parex Resources Inc. (TSX:PXT) announced its annual reserves as at December 31, 2018. The company pointed out that its proved reserves (1P) increased compared to the previous year. 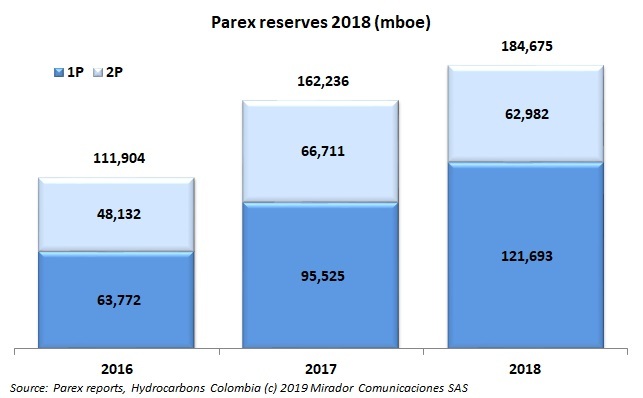 PXT recalled that its reserves are located in Colombia’s Llanos and Middle Magdalena basins.